We don’t know what it is about cars that compels people to buy absolute, utter cack but with Christmas just around the corner and Cyber Monday finally here, we can’t stress enough how important it is NOT to buy these for the car enthusiast in your life this year. There are a host of very good, practical and useful gifts you could get for said car enthusiast; such as a service voucher, a kit of very good tools or a tour around a popular race track, so please look that way and not this way because this article highlights only the worst of the worst in Christmas car gift apparel. These 7 potential gifts are either extremely tacky, extremely useless, extremely garish or extremely downright awful. 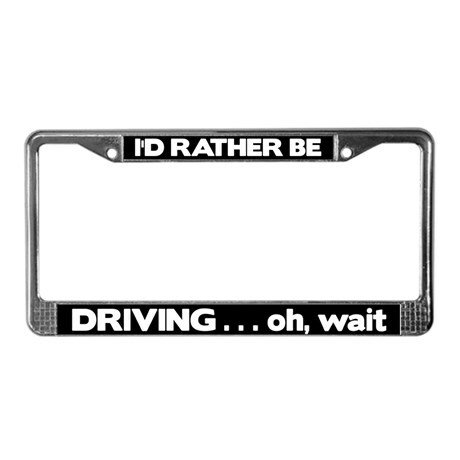 Make no mistake about it: you’ve just entered the Christmas car gift Hall of Shame. Here’s the thing about these little gizmos: the spanner head is decorative. 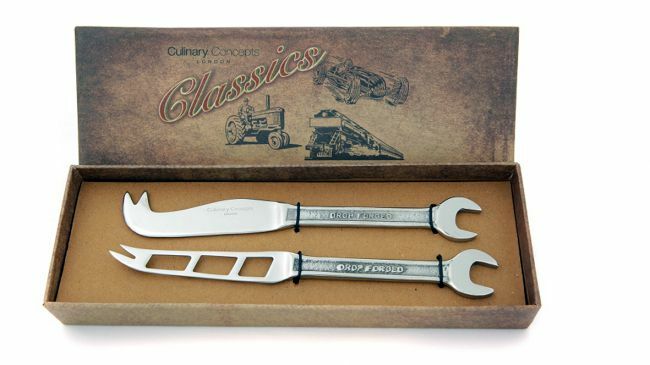 The primary function is as a cheese knife and yet: why oh why would a car enthusiast, borderline mechanic, want a spanner head he or she essentially couldn’t use in favour of a specialist way of cutting cheese? 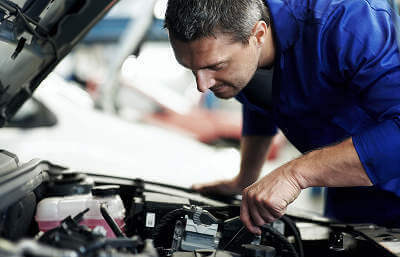 Buying a car enthusiast anything with a spanner head they can’t use is like buying a young child a doll they can’t play with… and a few slithers of cheese isn’t going to appease that. “For an exclusive and stylish look” is how one website describes this monstrosity of a idea. What style they’re quite referring to we can only imagine. Daft? Ridiculous? Borderline insane? 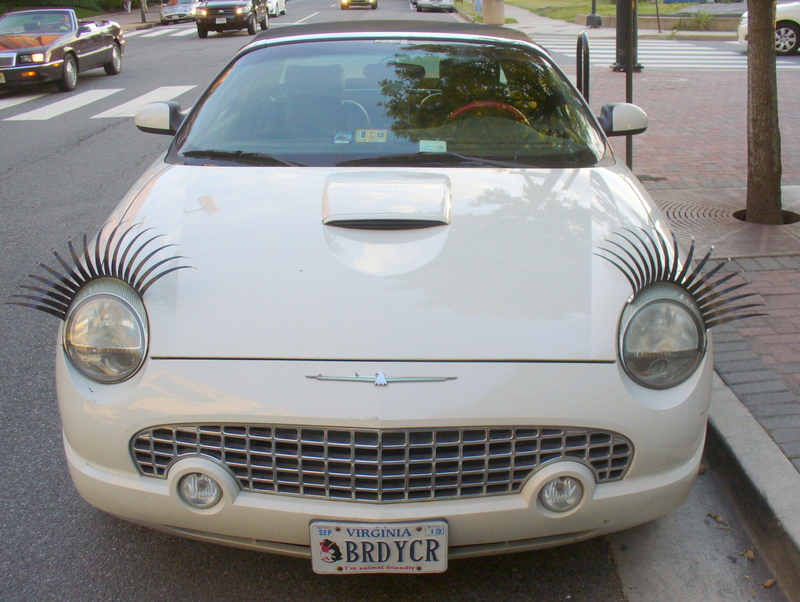 Whilst furry dice and bumper stickers tend to take the cake in the tacky and tasteless trashy car accessories department, these eyelashes can surely not be far behind. Here’s a hint: don’t buy them. Oh. Oh the hilarity. Someone call a doctor because we have a serious case of severely split sides over here; so much so there’s blood and internal organs all over the floor. Well, actually, we don’t. We think you’re a fool. So don’t buy these things. Not for you or as a gift! You know, on one hand, this might seem like a stroke of genius. We all hate getting out of the shower in the morning and wanting to fix our hair, only to growl because we can’t see through the steamed up mirror. Equally, we all hate the greasy smear that’s left on the mirror when we wipe a window of space clear. 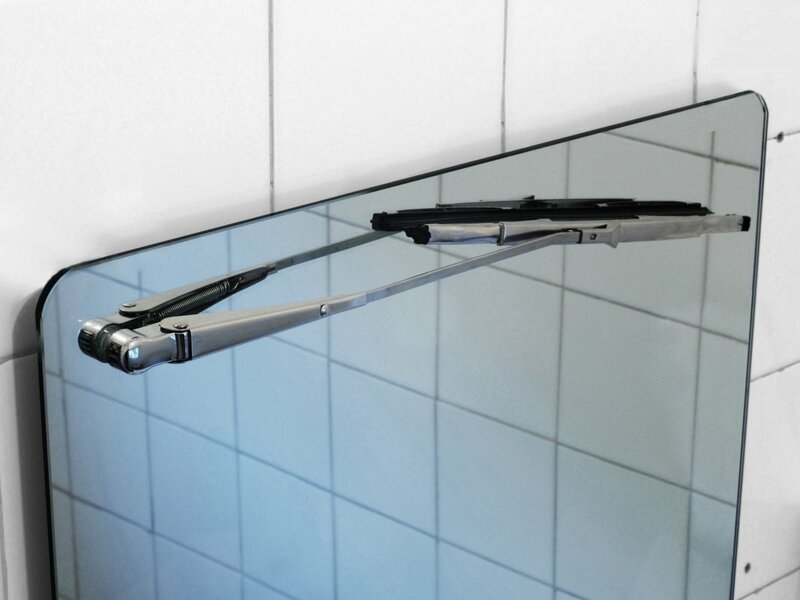 So… why not use this windscreen wiper to clean the steam off the mirror? Why not kill a couple of birds with one stone? Well, that would be the other hand. It looks like crap. In a similar vein, these deceitful bags can at first seem like a good idea. Why not put a divider into your boot? 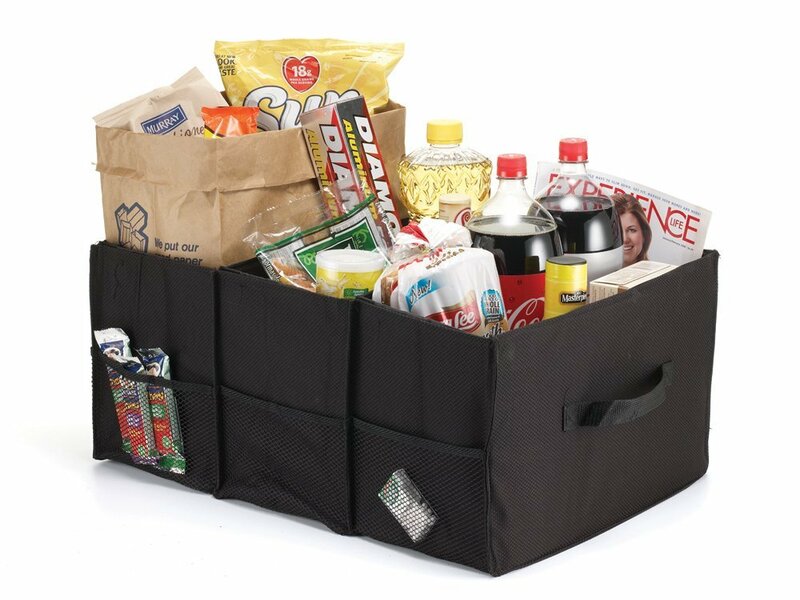 You could easily split your shopping into sections and prevent it all from tumbling into a total mess all over your boot. Then you realise that these things never ever fit properly, and also demand a long, drawn-out exchange of grocery goods from trolley to car outside the store, rather than inside, a particularly bothersome task in the pouring down rain. Then, once you’ve got home, you realise that all your groceries have tumbled into a total mess anyway. 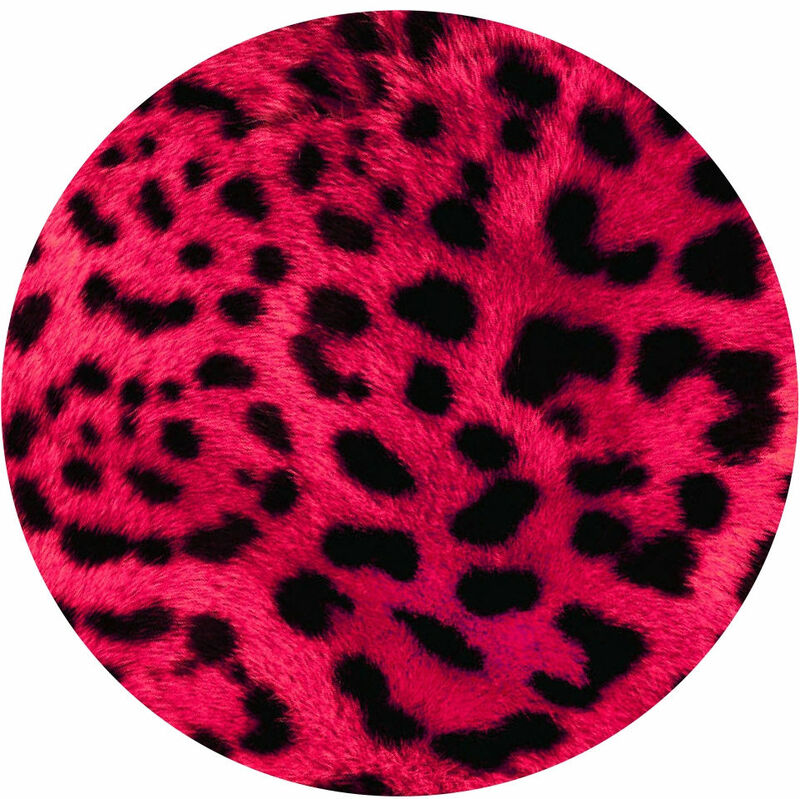 Or tiger print tax disc holders. Or polkadot tax disc holders. Or psychedelic tax disc holders. Or tartan tax disc holders. Thank goodness tax discs were removed from law last year. Not because they were annoying, ugly, wasted paper or generally a relic of a generation gone by but simply because there's no longer any motivation to buy these hideous gimmick holders! Why, oh why, did anyone ever want to draw attention to their tax disc? It's like going on a night out wearing a trim stylish shirt and chic jeans… with a pair of garish bright yellow shoes. One, it’s ugly. Two, why would you ever want people to be looking at your feet? Good enough to eat? An air freshener. Really. One must wonder if the marketing team behind this particular piece of branding were hungover the day they decided on this. Good enough to eat!? Well it isn’t good enough to eat. It’s a pungent gel infused with synthetic perfume oils. It’s actually very bad for you and will kill you in high dosages. 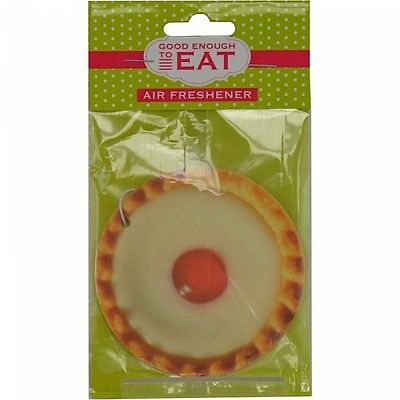 In fact, if you want to get a loved one a cherry bakewell that’s good enough to eat this Christmas, at MyCarNeedsA.com we recommend getting them… a cherry bakewell. If you’re looking for that little something to buy your automobile loving friend or family member this Christmas, do NOT, for the love of God, buy them any one of the things listed on this list. Don’t do it. And tell your friends not to do it! Even now, having naturally rebelled against the idea of not doing it because it said not to do it here, don’t do it. Don’t do it tomorrow or next week. Don’t do it for New Years or birthdays or a random thank you gift. Don’t do it even if you want to be ironic. Because these gifts are so absurdly rubbish the recipient won't help but dislike it. So, ultimately, we’re doing you a favour when we say: don’t do it. Not even now. Especially not now.